No one will ignore their kids special girls in this fashion running challenge. All parent wish their kids ot become most charming while going to any festive or wedding. 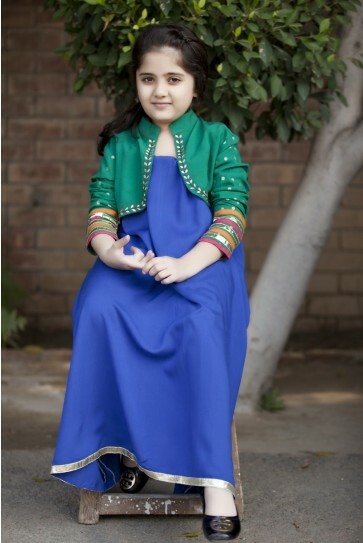 Top famous fashion designer Maria B has recently unveiled stylish New Spring Winter Kids Dresses 2014 Collection Thinking what to get your daughter this season! MARIA.B. has just the right answer! 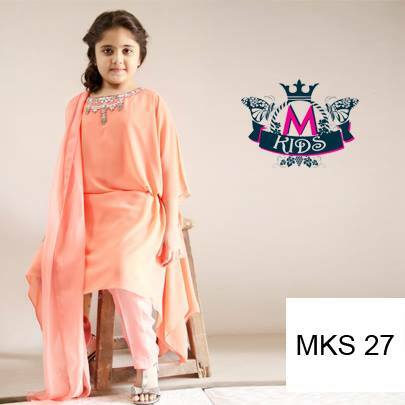 Soft luxurious Linen kurtis in unbelievably affordable price range are now available for the little girls as well. 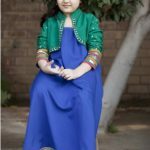 There is LIMITED stock available, so rush to your nearest outlet and get one for your daughter today, Looking for something traditional for your princes to wear this winter wedding season? This plum velvet coat with gold embellishments will make her stand out in a crowd!!. 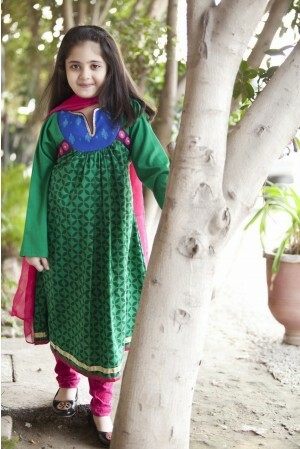 Look what we’ve got for your lovely daughter this wedding season! Soft, pastel peach teamed with a delicate diamante neckline and that too on sale! 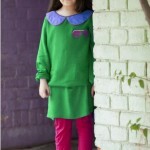 !, Maria B is all set to make your design know for children. 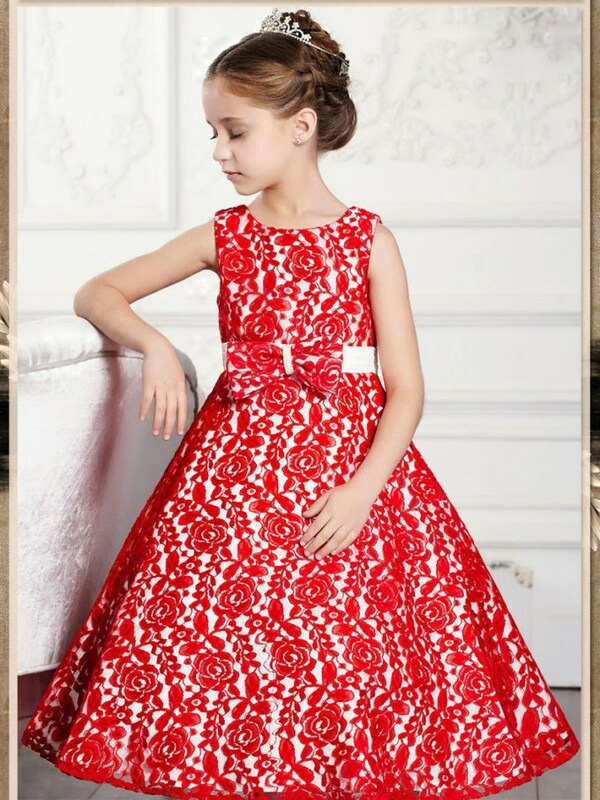 There are some really beautiful wedding dresses for young girls in the collection designed by Maria B bring orthodox dress, perfect for the parties and social function. 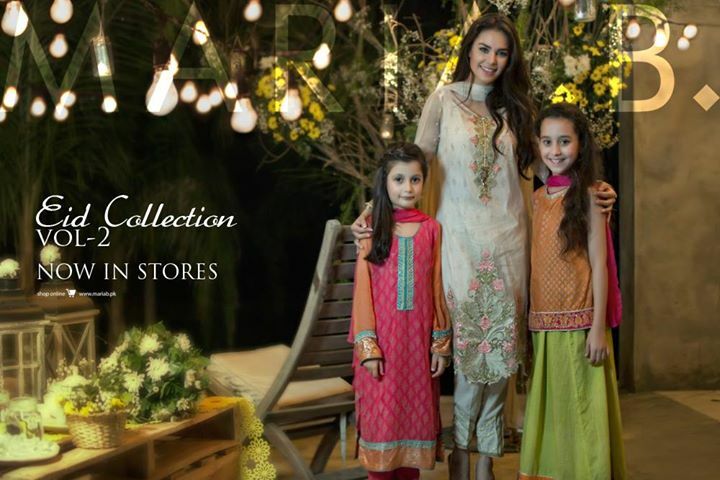 M kids wedding gown Collection is available at Maria B stores across the nation. 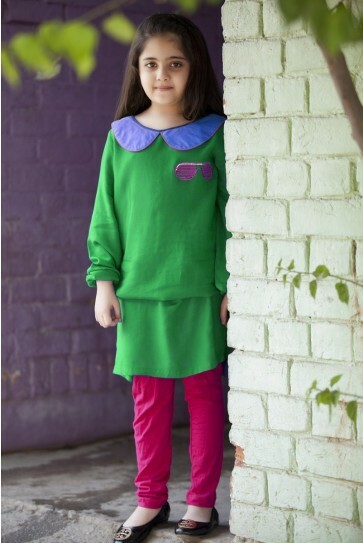 Maria B Winter ready to wear dresses 2014 for young girls are chic, latest and looks awesome, what more could you want from a funky chiffon top to wear to a party? Winter chic at its fullest with cowl neck shirts with a screen impressed back!! With these cuts and foundations dresses you’ve got all your foundations covered as far as stylish, trendy and standing out in the crowd goes!!! The whole outfit need not be vibrant.